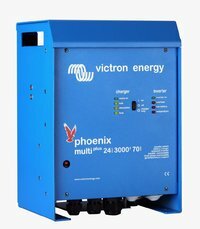 Pure Phoenix Victron 24v 180w Sinusoidal Wave Inverter for small size solar installations. TBS pure Sine solar Inverter 200W-12V Automatic (300w-30min) for small solar installations. 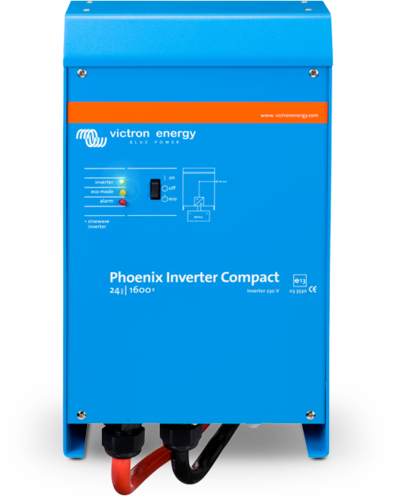 Inverter Phoenix Pure Sinusoidal Wave 350W 12v for small-sized off-grid solar installations. 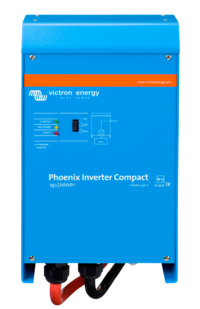 Phoenix Pure 24v 350w Sinusoidal Wave Inverter for small size off-grid solar installations. 1000W Power puresine Inverter brand and 12V for solar systems. German brand of confidence. 1500W Power puresine Inverter brand and 24V for solar systems. German brand of confidence. 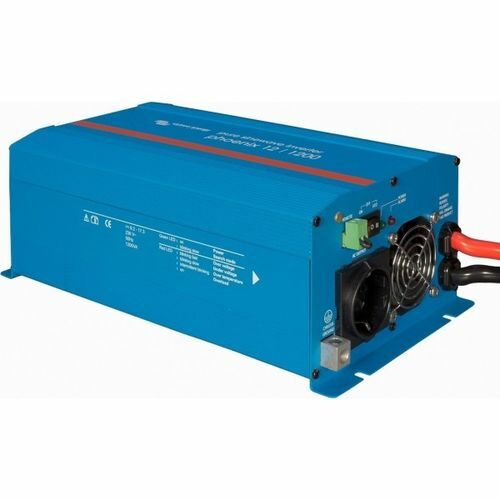 1500W Power puresine Inverter brand and 12V for solar systems. German brand of confidence. TBS Powersine 600W-12V automatic sine wave inverter for small and medium solar installations. 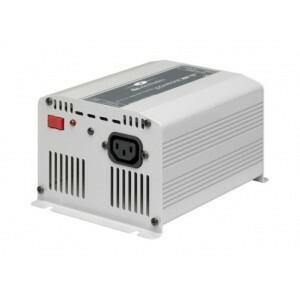 2500W Power Inverter brand and 12V for small and medium solar systems. German brand of confidence. 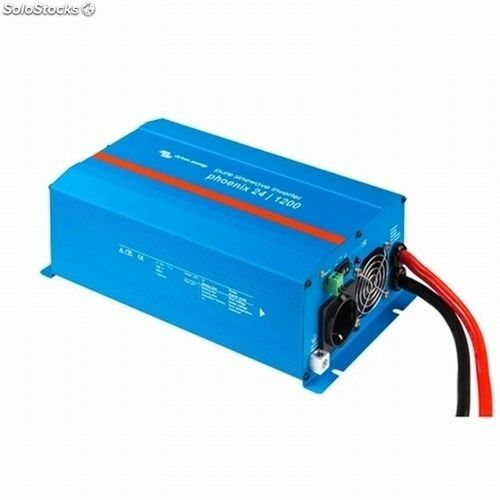 2500W Power pure sine Inverter brand and 24V for solar systems. German brand of confidence. Pura Phoenix Pure Wave Sinusoidal Wave inverter 800W 12v for small solar Off-grid installations. Inverter Pura Phoenix Pure Wave 800W 24v for your small-sized solar off-grid installations. 3500W Power puresine Inverter brand and 12V for solar systems. German brand of confidence. Inverter DoPower brand of 3500W and 24V for solar installations. German brand of total confidence. 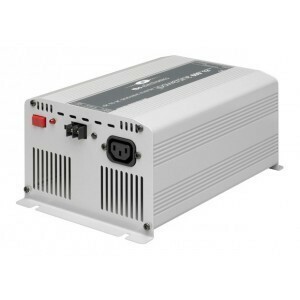 Pure Sine Wave Inverter 1000w 12v Phoenix for your medium and small-sized solar installations. Pure Sine Wave Inverter 1000w 24v Phoenix valid for medium and smal sized solar installations. 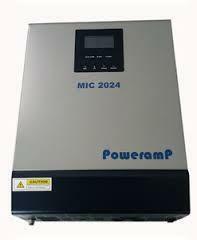 Sine wave inverter without charger for stand-alone brand 2.000VA Victron with maximum power. 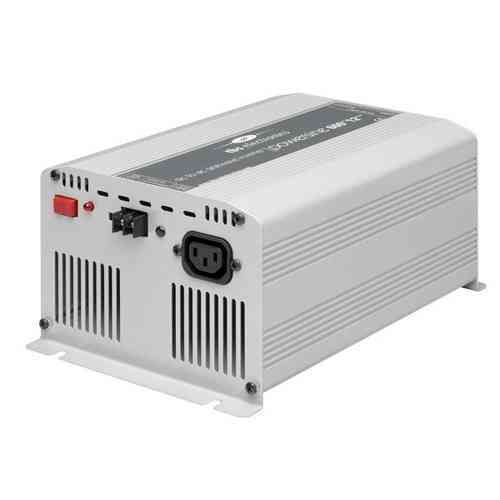 Sine wave inverter without charger for stand-alone brand 3.000Va Victron with maximum power.